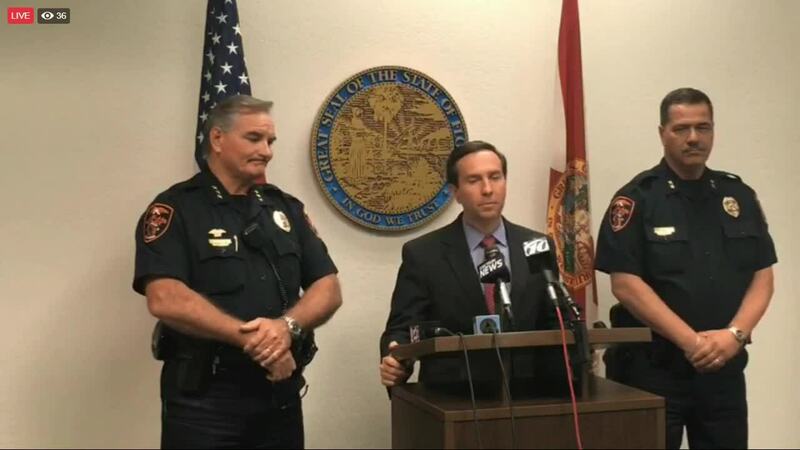 LAKELAND, Fla. — A Polk County judge denied bond Saturday to a Lakeland, Florida city commissioner facing a second-degree murder charge for the deadly shooting of a suspected shoplifter. 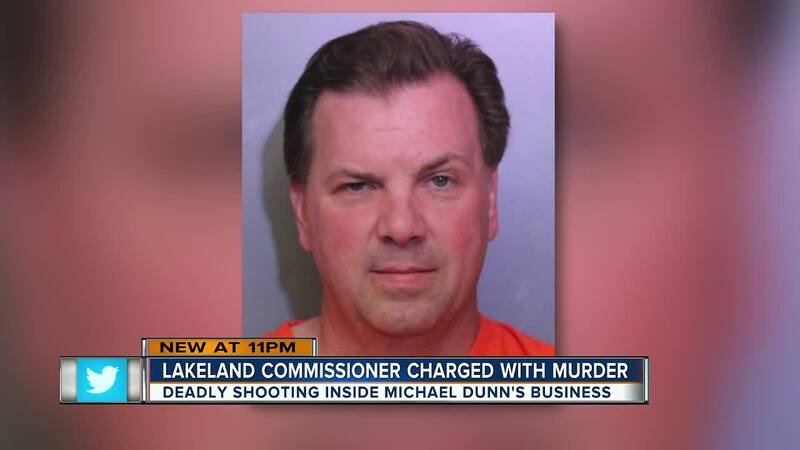 The commissioner is accused of fatally shooting 50-year-old Christobal Lopez at Dunn's business, Vets Army & Navy Surplus store in Lakeland, Florida, October 3. Dunn suspected Lopez was trying to leave the store without paying for an item. Surveillance video of the shooting shows Dunn shoot 50-year-old Christobal Lopez, who was pronounced dead on scene. Dunn's next court appearance is set for 8:15 a.m. November 6.